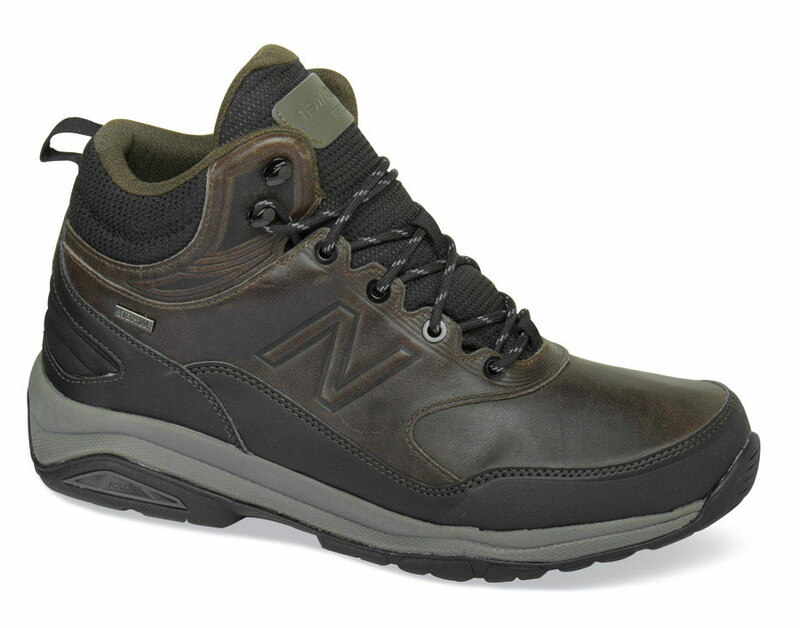 Constructed to master the elements with all of New Balance's technical walking know-how, the 1400DB has waterproof membrane linings within its full-grain leather uppers. 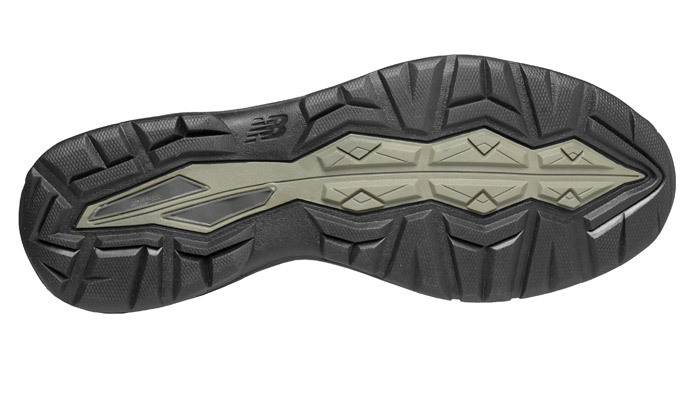 The lugged outsole is strengthened with stabilizing Rollbar®. Deeply padded collar and tongue. Removable foam insert. OL-3 last. Men's sizes 9–12, 13 and 14 in 4E and 6E.